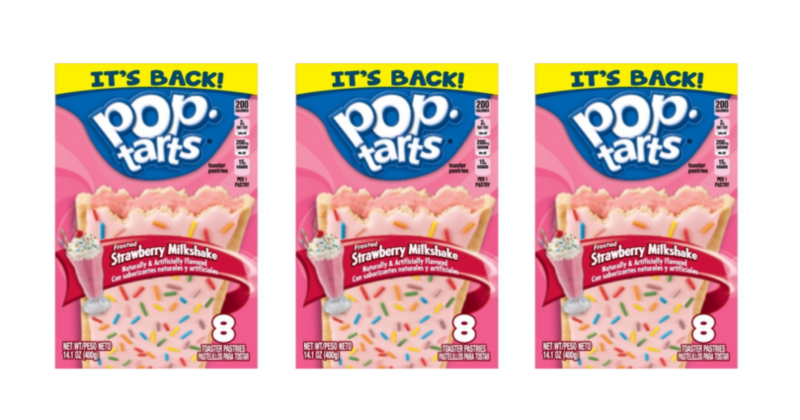 This week at Target, you can save 20% on the 8-count boxes of Kellogg’s Pop-Tarts! Stack this with a high value coupon to grab the new Frosted Strawberry Milkshake Pop-Tarts for just $0.67 per box! Final Price: $1.34 or $0.67 per box! Deal good through 4/21 at Target. Yummy! Half Price Cheeseburgers at Sonic! FREE Cookies & Cream Cookie at Great American Cookie!